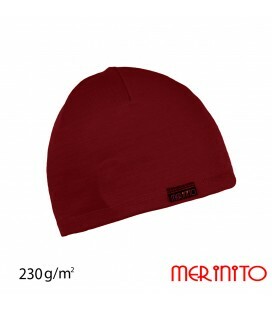 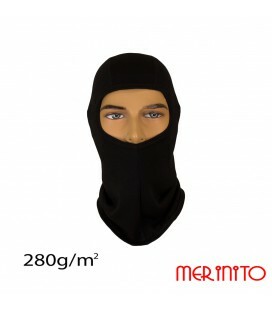 As it's made with ultrafine merino wool, has no rival in comfort and versatility and can be used in many activities: running, mountain climbing, skiing, cycling, traveling or a relaxed walk in the park. 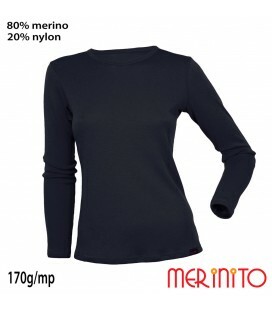 Because merinowool cloths do not develop unpleasant odors, they can be worn for days without worry. 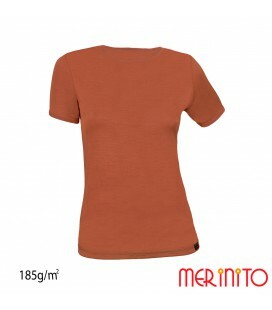 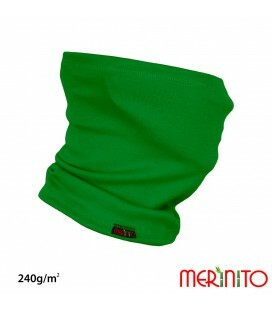 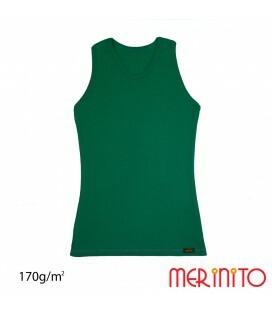 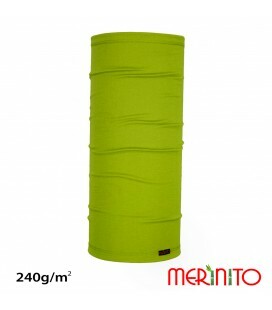 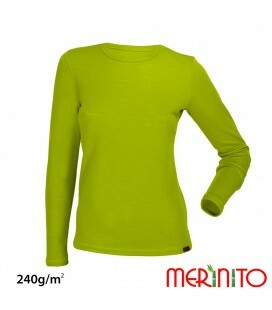 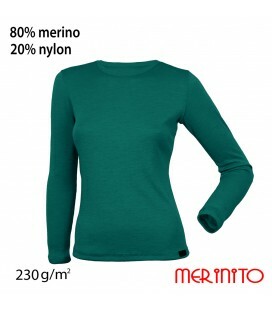 Compared to traditional wool, merino wool fiber is extremely fine and does not irritate the skin. It has exceptional thermoregulation qualities, both in winter and summer, while being flameproof and having a protection factor of +50.